Youngstown State University entered last week ranked 10th in the Football Championship Subdivision. 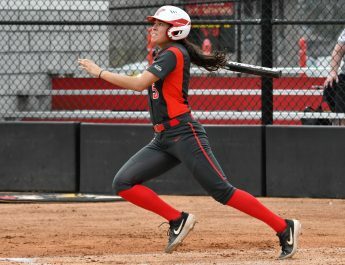 After a disappointing home loss to an unranked Missouri State University program, the Penguins looked to rebound against 14th ranked Southern Illinois University. The Penguins didn’t have much of a problem defeating the Salukis 26-14, and the game was not as close as the final score would indicate. The Penguins allowed SIU to score both of their touchdowns during the third quarter. After the Salukis trimmed the YSU lead to 20-14, the Penguins took control of the game. With their win against SIU, the Penguins improve to 5-2, 2-1 in the Missouri Valley Football Conference. Initially, YSU planned to rotate freshman quarterback Hunter Wells and junior Dante Nania during the game, but Wells took the bulk of the snaps, allowing Nania to enter for just one play. Wells went 21-28 with 269 yards and a touchdown. 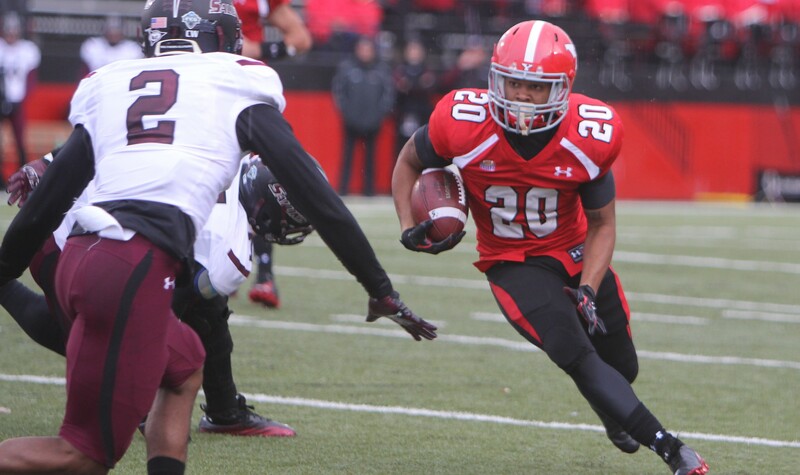 The YSU run game has been the most successful part of the offense during the first half of this season. Running back Martin Ruiz finished the game with 28 carries for 109 yards while backup Jody Webb had 11 carries for 91 yards and two touchdowns. 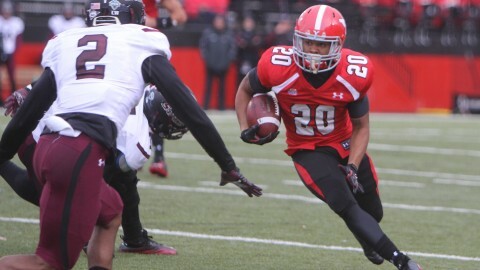 YSU’s defense, which has been inconsistent throughout the season, showed up early against SIU. During the first half, the Penguins only allowed 69 yards. But, SIU began to move the ball effectively in the third quarter. The Penguins capitalized on opportunities when they were available, scoring four of the five times they entered the red zone. The Salukis never ran a play in the Penguin red zone during the first half and scored on their only red zone chance. YSU was also efficient on third down opportunities—going 12-17. The Salukis, on the other hand, only converted three third downs throughout the game. “That’s pretty good. We didn’t get the one third and one and a half that I’ll probably still be mad about, but we did pretty good. That’s a tribute to the coaches and the players just doing what you’re supposed to do,” head coach Eric Wolford said. Wolford added that the team appeared more focused than in last week’s game.